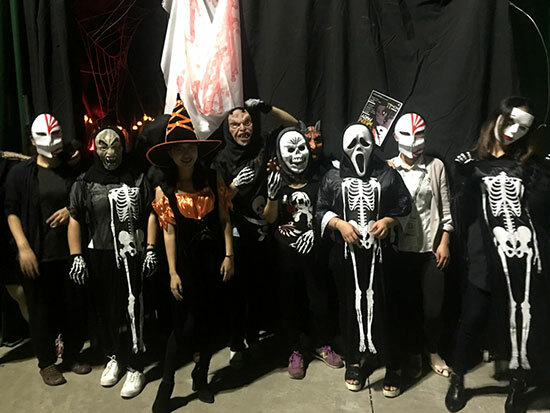 Employee Activities – Jiawei Renewable Energy Co., Ltd. Tired of work? Come to the tea room for an afternoon tea, and chat with colleagues, eat refreshments, create a friendly and pleasant working atmosphere. 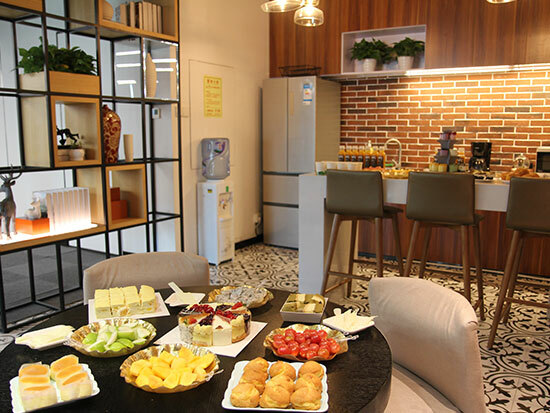 Jiawei advocates work-life balance, and cares for the physical and mental health development of employees. Company set up dance, basketball, football, badminton, reading and other associations to further enrich staffs' sparetime life. 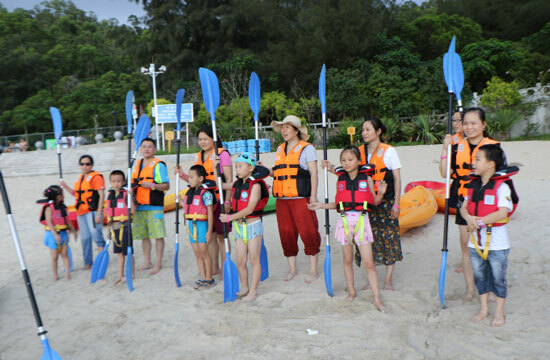 Jiawei provides employees with happy and meaningful parent-child summer camp activities; so that employees, together with children and families, can experience the culture of Jiawei, and facilitate the harmonious of the family. 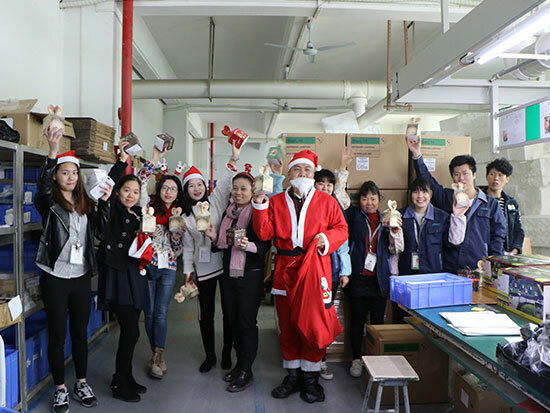 At Christmas, in any corner of Jiawei, there is a chance to meet our amiable Santa Claus and give you a holiday surprise. If you don't give sugar, you're messing around! Put on a mask, put on weird clothes, dress up as a demon, and have fun. 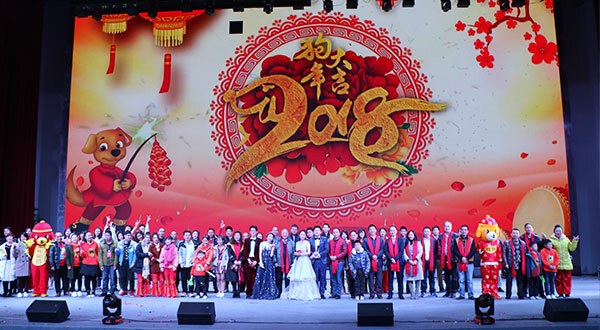 Before the New Year, colleagues from different subsidiaries across the country come together, to celebrate the growth and harvest of the year, and looking forward to a better future.